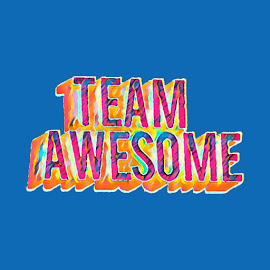 Well.. back on topic LOL... 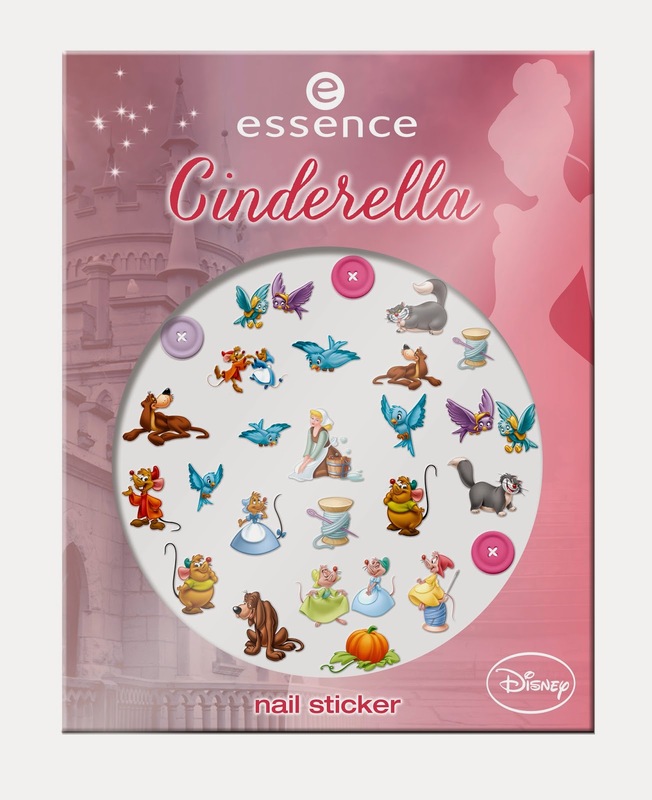 Essence has just announce a Cinderella collection so I had to show it and I need it all yada yada yada... lets see! 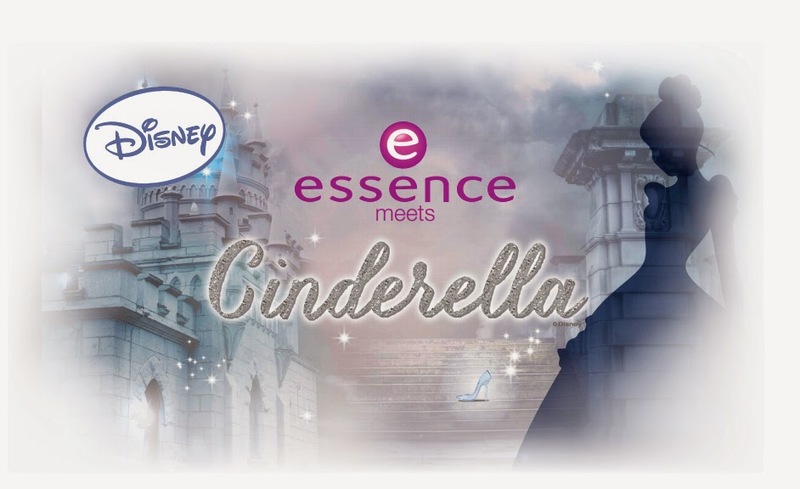 Confesso que quando saiu o primeiro trailer comecei logo a apontar as diferenças do Cinderella 2015 para o Cinderella 1950 mas depois de tanto trailer visto e de tanto tempo a rever... já me apaixonei.. não são erros.. são adaptações necessários.. conforme vão saindo novos teasers vou vendo que o Disney Cinderella 2015 até está bastante fiel à versão animada da Cinderella ( ou Gata Borralheira LOL) de 1950! 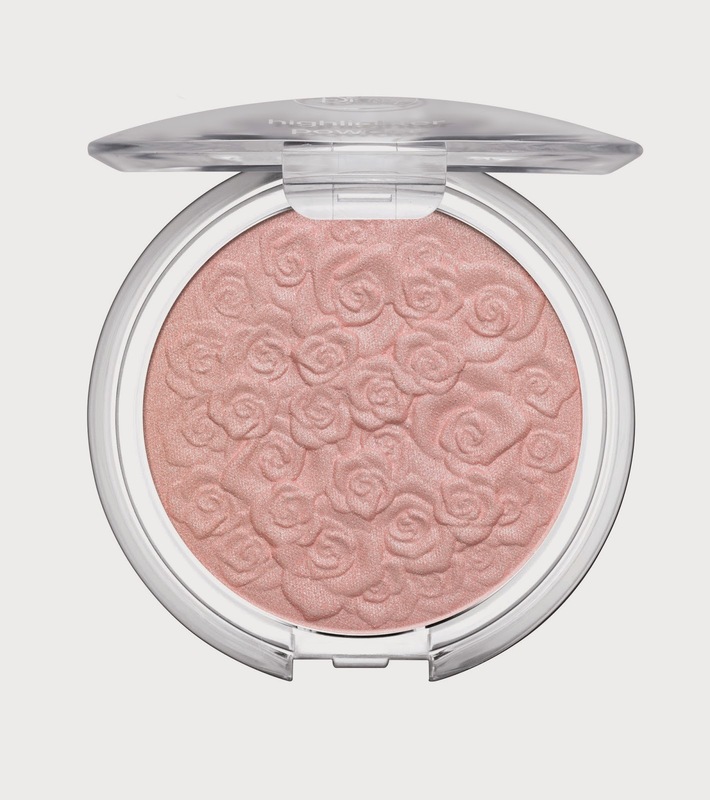 With this highly pigmented powder blush, your complexion gets a fresh new look. 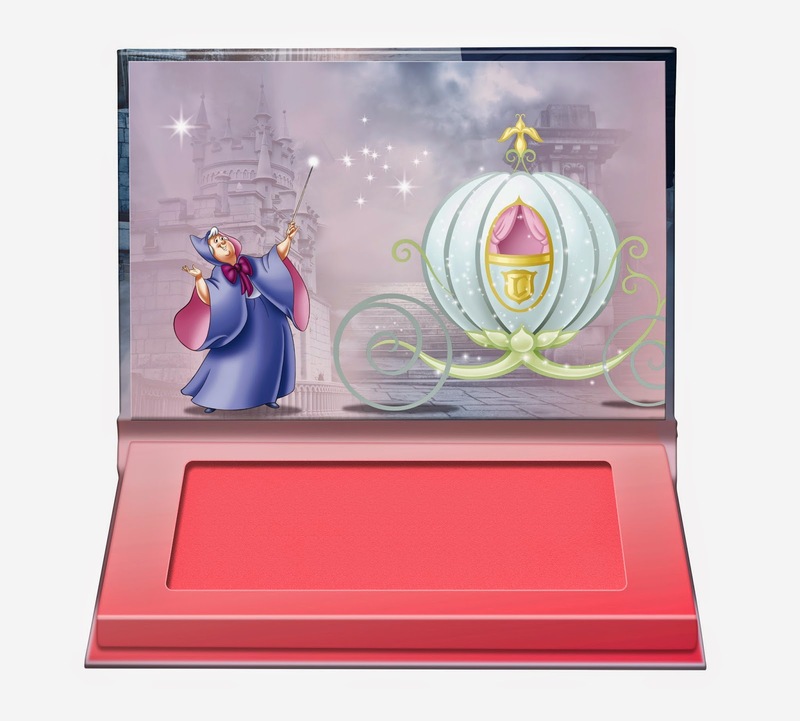 A gentle sweep on your cheeks is enough for a soft rouge touch! Five perfectly aligned eyeshadows with a silky-soft texture in one palette. Mother-of-pearl, rose, purple, light and dark blue as well as gold will help you create eye make-up styles for any occasion. 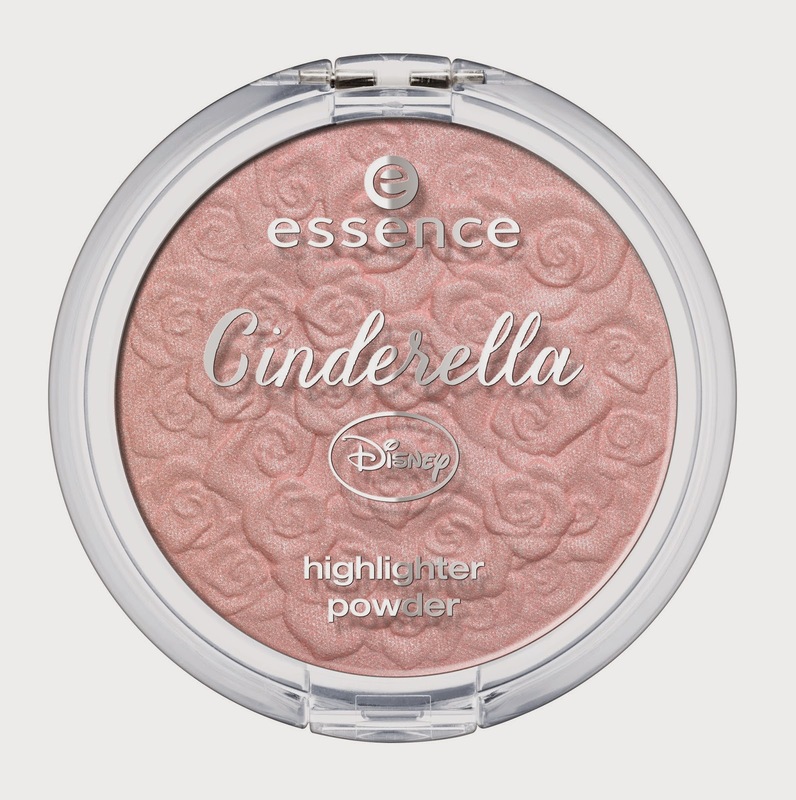 essence Cinderella 2015 highlighter 01 the glass slipper. 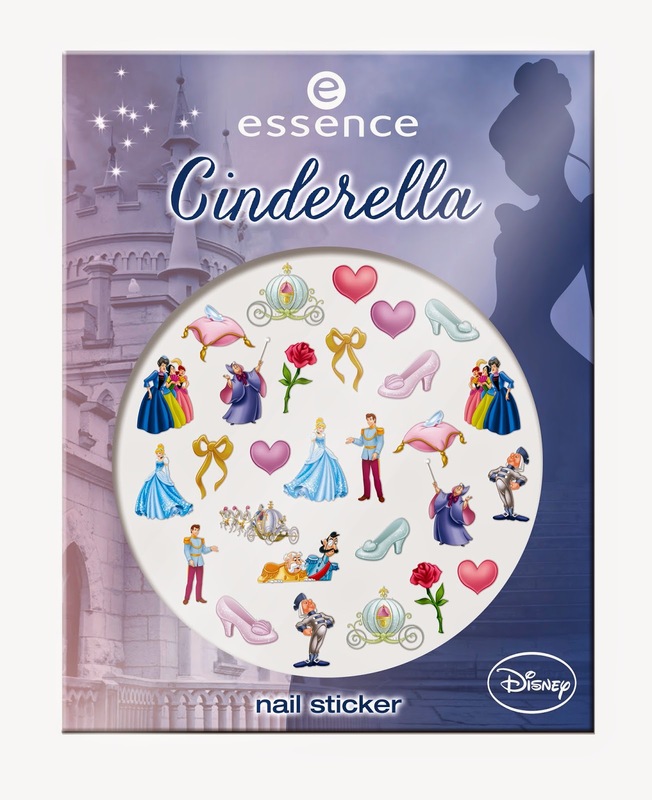 These cute nail stickers are inspired by popular Disney cartoon classics and are available in two styles – before and after the fairy godmother’s big transformation! 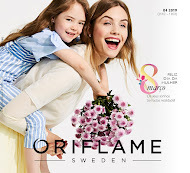 02 it's more than i ever hoped for. 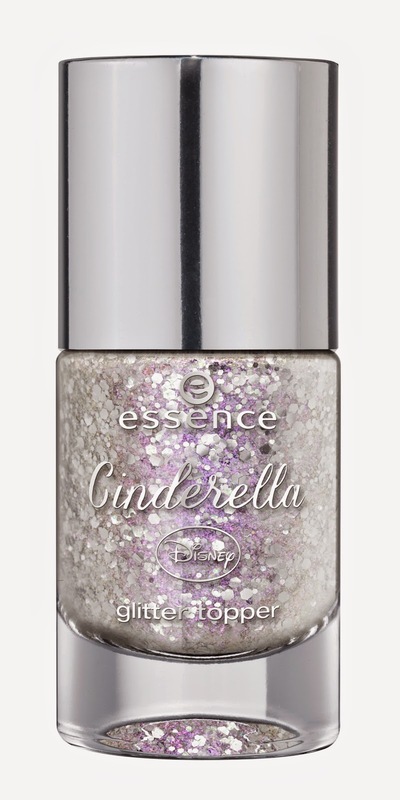 essence Cinderella 2015 glitter topper the glass slipper. A sparkling top coat with silver flakes and iridescent glitter in purple and blue creates awesome effects on your nails. 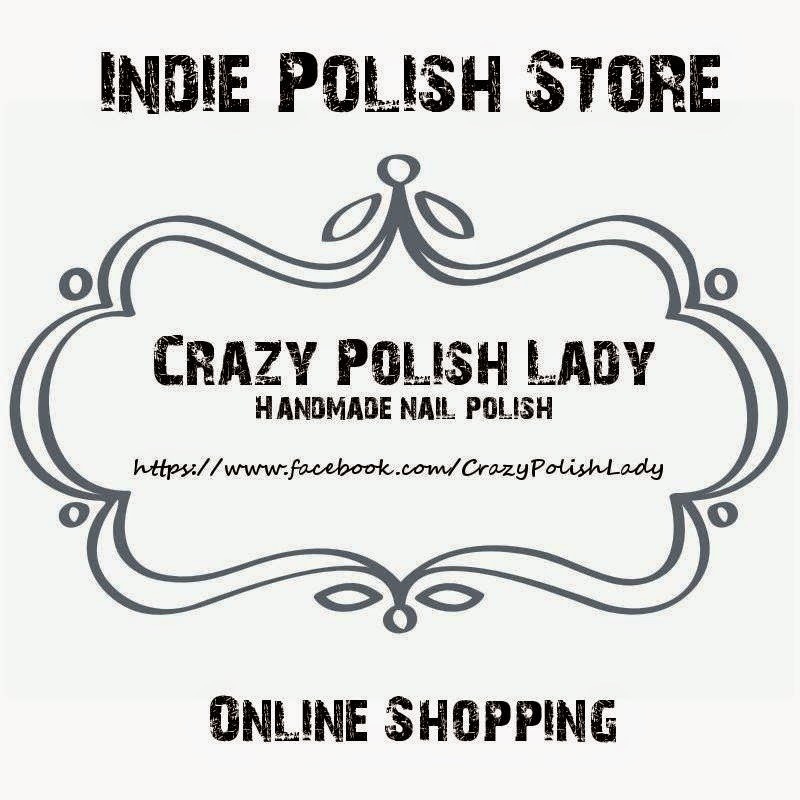 Simply apply on top of your favorite polish or on your natural nail for added sparkle! Introducing four exciting nail colours with two different effects! Rose and purple provide nails with a smooth porcelain finish while blue and gold offer a cool metallic effect. 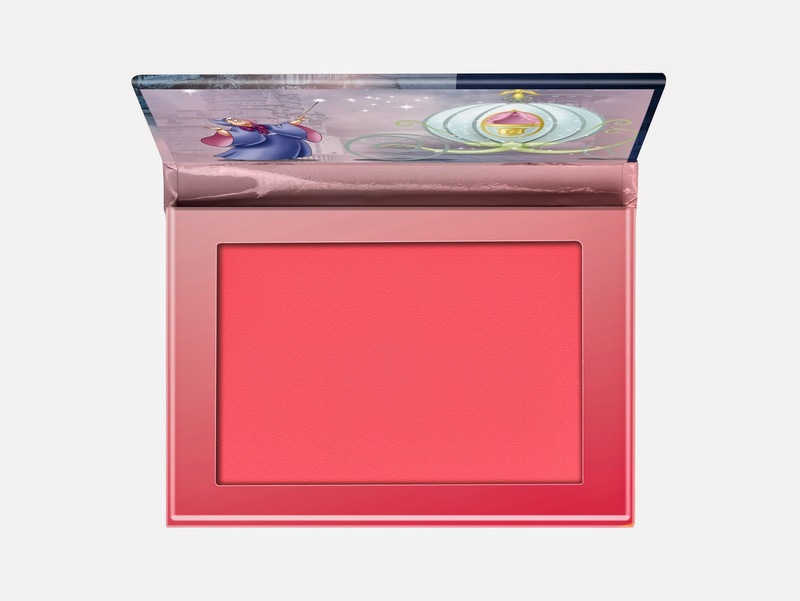 Two new lipglosses in a romantic pastel rose and daring bright red which combine iridescent glitter particles to make lips sparkle. 02 so this is love. 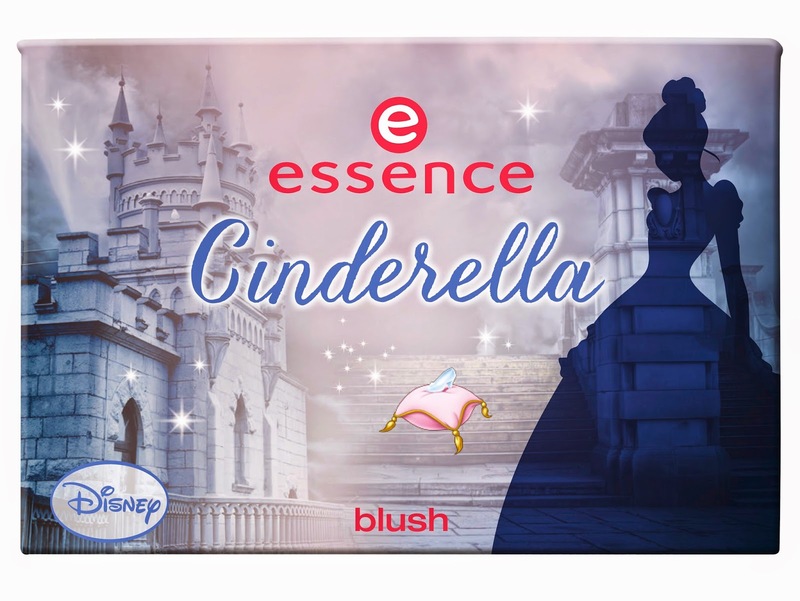 essence ‘Cinderella’ will be available in stores in March 2015**. PS: Já perguntei ao distribuidor Português se vai ter esta colecção, faço update deste post assim que souber! 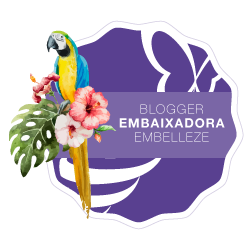 Realmenten a colecção está muito bem conseguida!